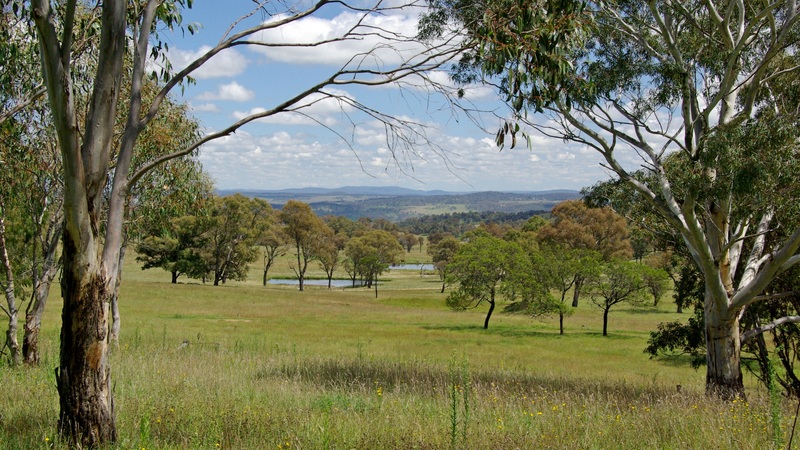 For any one of many reasons, a rural landholder may consider selling just a part of his or her property, not the lot. It may be part of a pre-existing strategy to subdivide the farm for profit, made possible by favourable zoning. Perhaps the next generation wishes to gain independence from “the oldies”. Whatever the reason, the greatest thing to be aware of is to not put the property on the market until it is absolutely clear what is on offer. Whilst it is possible to market a “proposed subdivision of Lot x”, make sure that there are no ambiguities. Buyers can be dissuaded if it is not absolutely plain and obvious what it is for sale. By this I am referring to boundary lines, water pipes and access that may cross a new boundary, access to the main road, infrastructure such as houses, sheds and stock yards, and such. It is human nature to like things packaged neatly, and that applies to property as much as anywhere. The familiarity you may have of the site because you’ve lived there or owned the property for some time is not shared with buyers. Unless boundary lines, for instance, are fenced or at least clearly pegged out, many people will shy away due to confusion. I have, on more than one occasion, handled properties with boundary lines going through stockyards. Whilst it may not be a problem while neighbours are all friendly, there is no lee-way in the event of a strained relationship (regardless of the cause of the strain). Again, buyers shy away. 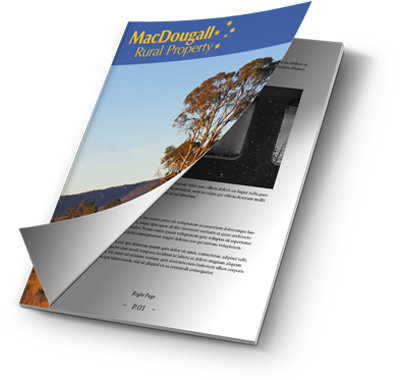 If there water troughs on the parcel of land being offered are fed from a bore, tank or dam on the retained property, this too is an issue. This also applies in reverse. Both, the sale lot and the retained lot must be stand-alone packages. Another consideration is to ensure each block has clear, designated individual access to the main road. Having a shared or unofficial access, especially one that is near a dwelling, is an effective way of ensuring a neighbourly blue down the track. Imagine the fuss when the toddlers are playing with the pups and a B-double unexpectedly storms it’s way past and across to the neighbours’ yards. Whilst, sellers may think they can get away with it and not attend to these and other things, they would be well reminded that there is a difference between simply selling a property and marketing a property to ensure the best possible outcome. Buyers love to see and understand what it is they are being asked to consider buying. Ambiguity leads to hesitation to act at best, and inaction at worst. Either way, the seller is at a disadvantage. Being clear about what’s for sale puts everyone at an advantage.